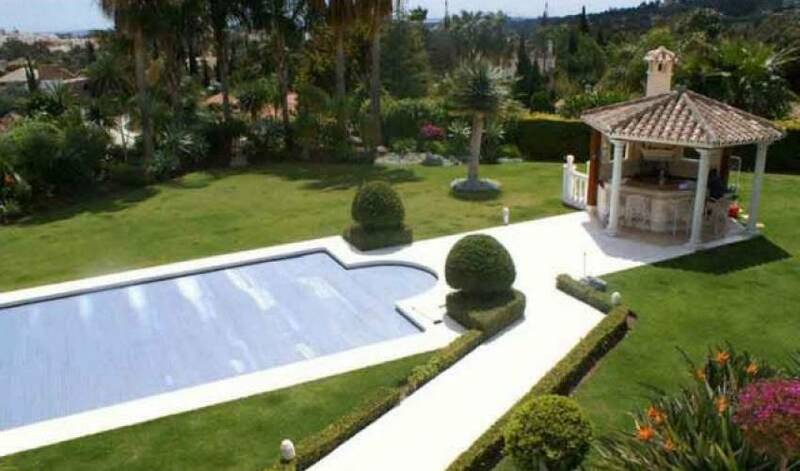 5 star villa in the Golf Valley. 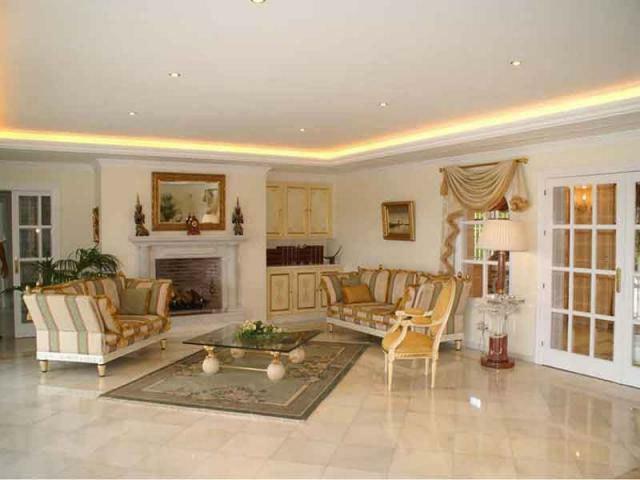 5 bedrooms all with bathrooms ensuite. 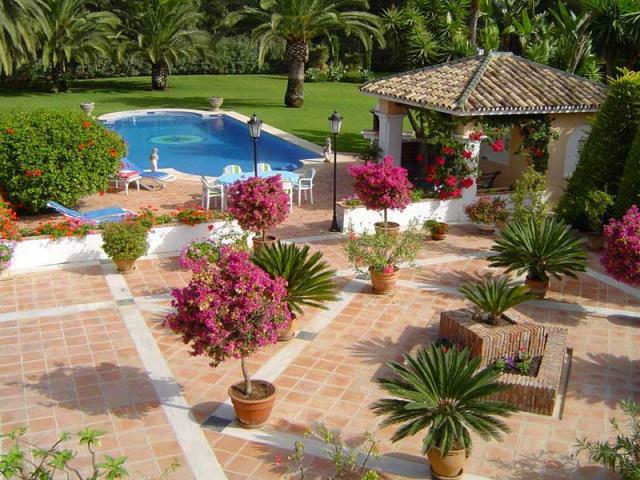 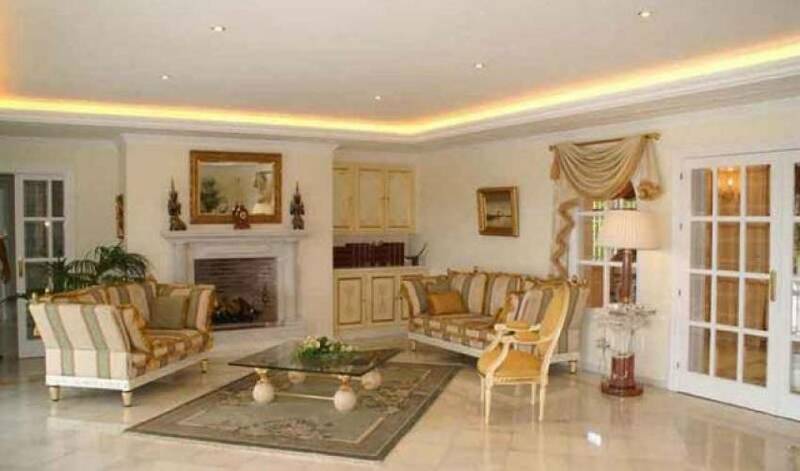 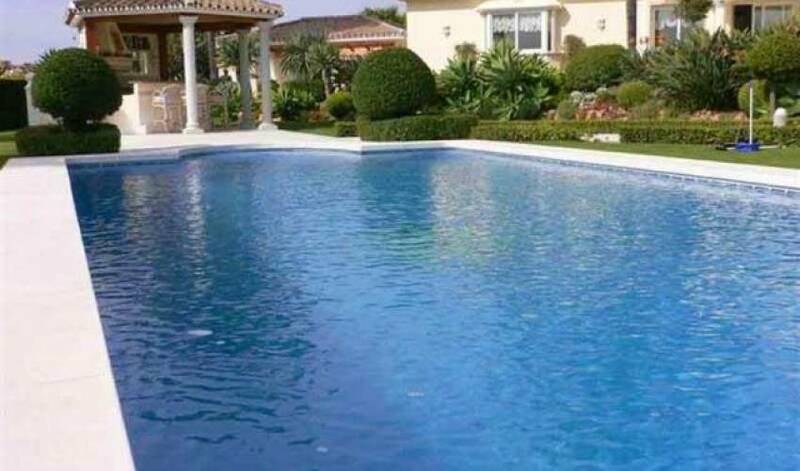 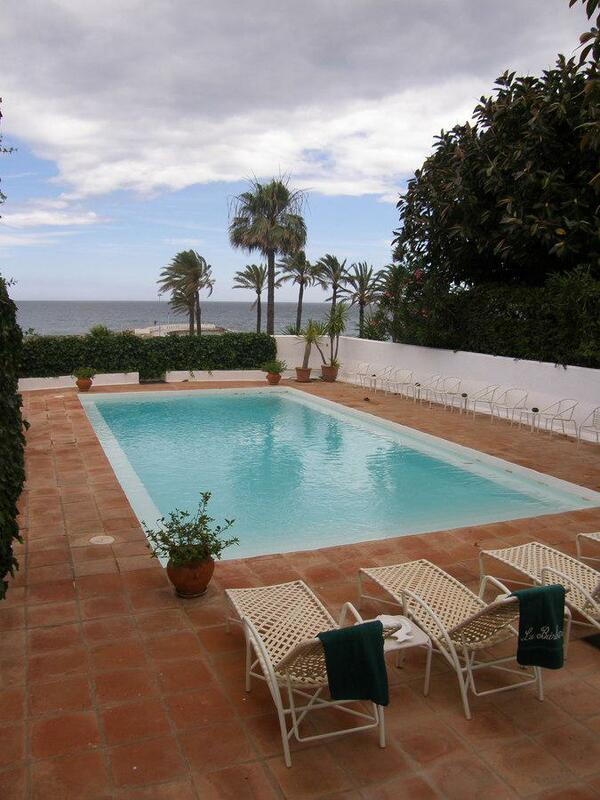 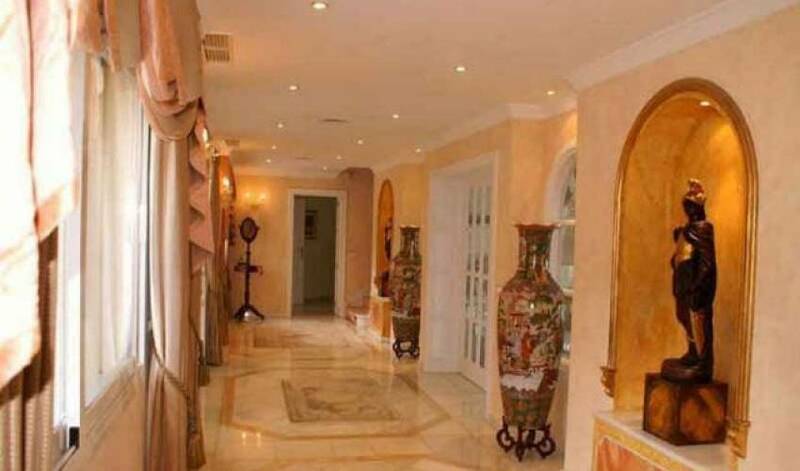 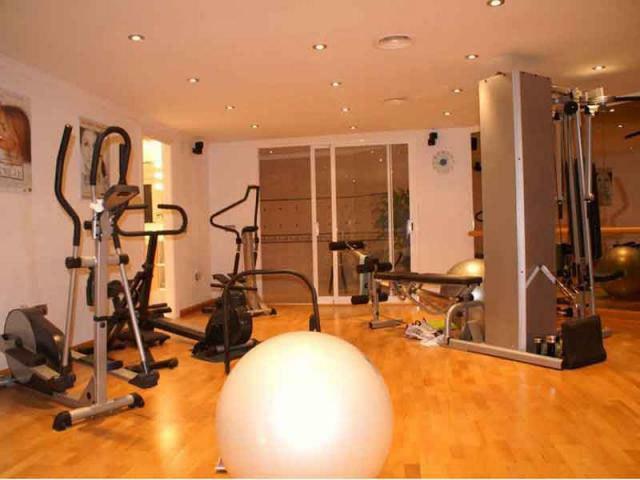 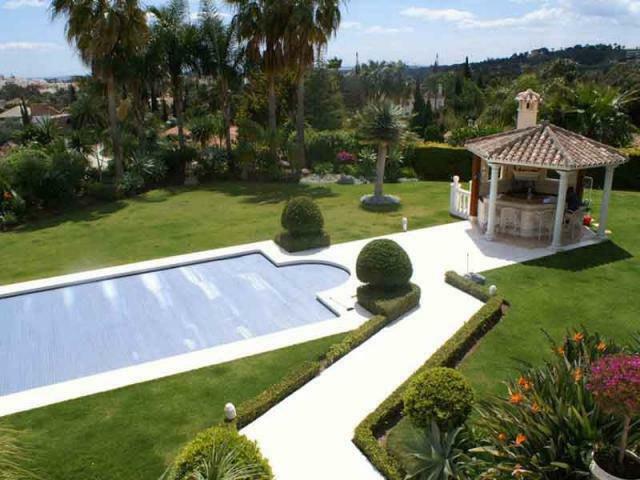 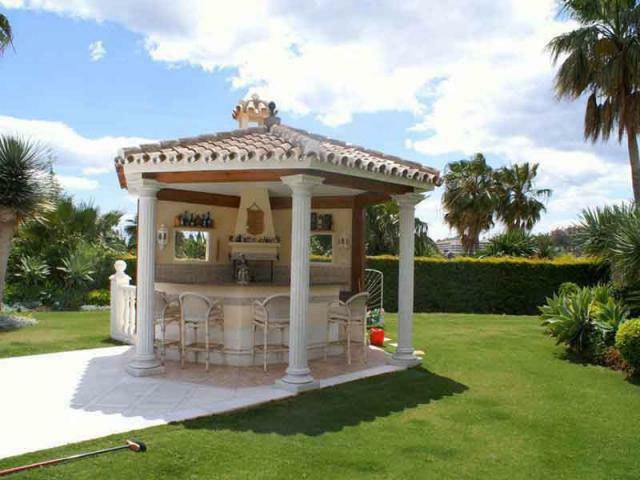 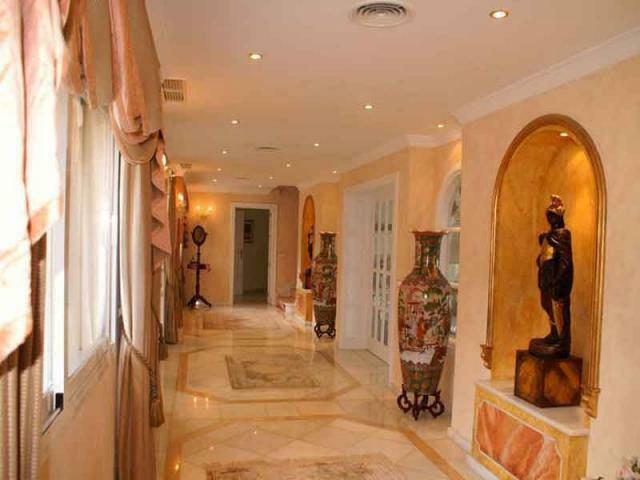 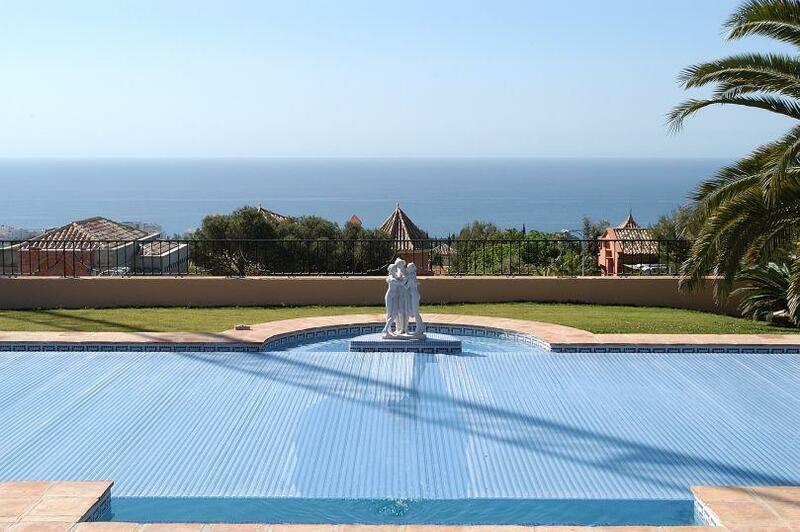 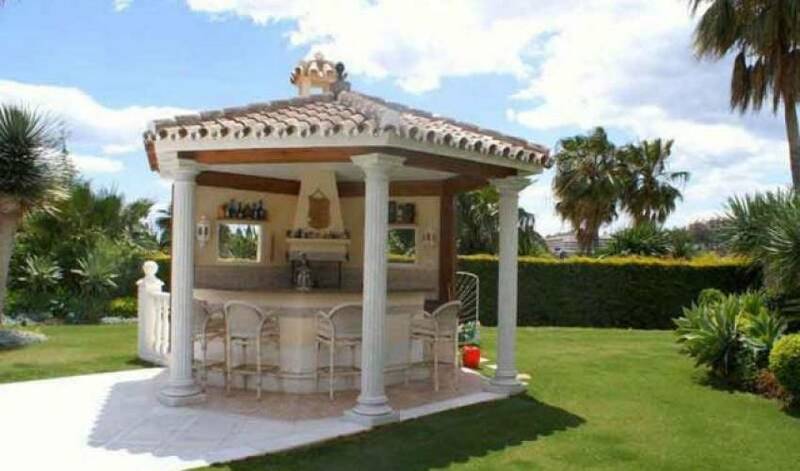 Located a few minutes from all the famous golf courses and 5 minutes from Puerto Banus. 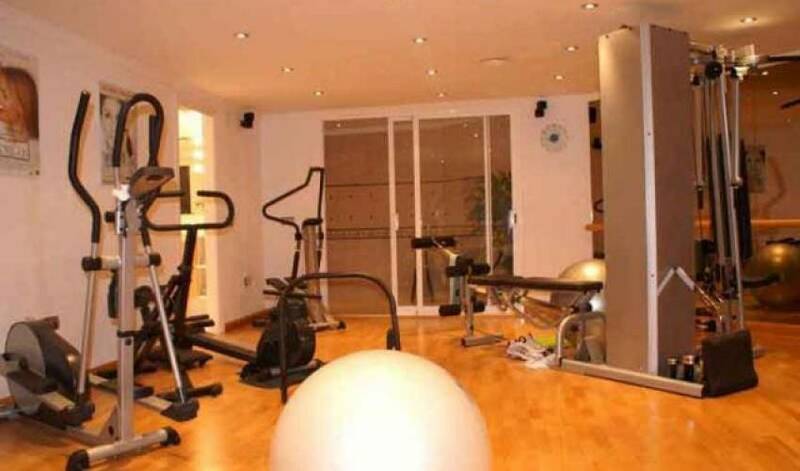 Gym, games room, cinema room with more than 1000 titles.